Bicycling is healthy: it increases physical activity, improves cardiovascular health, and reduces obesity and disease. Bicycling also can be an excellent mode of transportation for people of all ages. In fact, bicycling to school has been shown to improve cardiovascular fitness and overall health among children and adolescents. One study of 35 large U.S. cities found that each additional mile of bike lane per square mile was associated with about a 1 percent increase in the share of workers commuting by bicycle. Creating bicycle boulevards by adding traffic calming features, such as speed humps, curb extensions, and pedestrian crossways, on streets with a low volume of traffic and installing cycle tracks, which are on-street bike lanes that are physically separated from motor vehicle lanes, encourages bicycling on streets where they are installed. Cities that have implemented bicycle sharing programs report substantial increases in bicycling. Some cities, even very large cities, have dramatically raised bicycling levels but only with a multifaceted, coordinated approach that involved careful planning and ongoing input from residents. 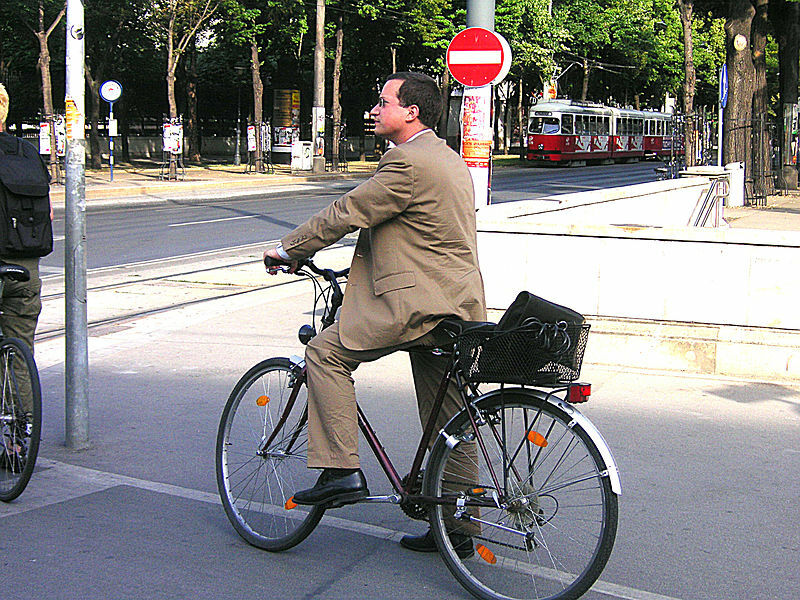 Integrating bicycling with public transportation increases the viability of each. Bicycling can expand the service areas of rail transit stations and bus stops. Trains and buses, in turn, can transport bicyclists over much longer distances than would be feasible by bicycle alone. Studies show that bike racks on buses and good bike parking at rail stations increase both bicycling and transit use. If you are interested in bicycling more, check out the bike maps provided by the Bicycle and Pedestrian Program at NH DOT.